Updated Events – CON MORTE news! | Got How? Updated Events – CON MORTE news! Hey kids, check out the EVENTS page for the latest on November classes, appearances, like tomorrow night’s #ChiSeries #YYC featuring me, Robert Bose and Craig DiLouie (Check out the FB event for more info), and upcoming book launches, like next week’s Coffin Hop extravaganza featuring Rob Bose’s FISHING WITH THE DEVIL and my own CON MORTE! Speaking of which, while there’s been some issues getting print copies in time for the launch next week, they should still be available day and date for bookstore orders and online purchases in both ebook and print. So pick it up next week! September 28! And check out that SPANK new cover! 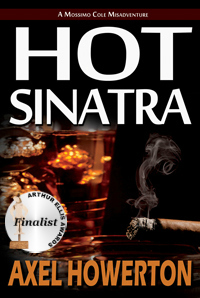 This is the first title in CHP‘s new Noirvella line. I’m pretty damned chuffed to be the one to kick it off, and I think it’s going to be HUGE! They’ve already got books lined up for the next three launches before they even think about using taking another one of my pitches. Manchester Vice by Jack Strange hits in November, followed by Rocket Ryder and Little Putt-Putt Go Down Swinging (Best goddamn title, Ever!) by Timothy Friend in April, and I’m-not-cleared-to-mention-the-other-one-under-penalty-of-death in July! 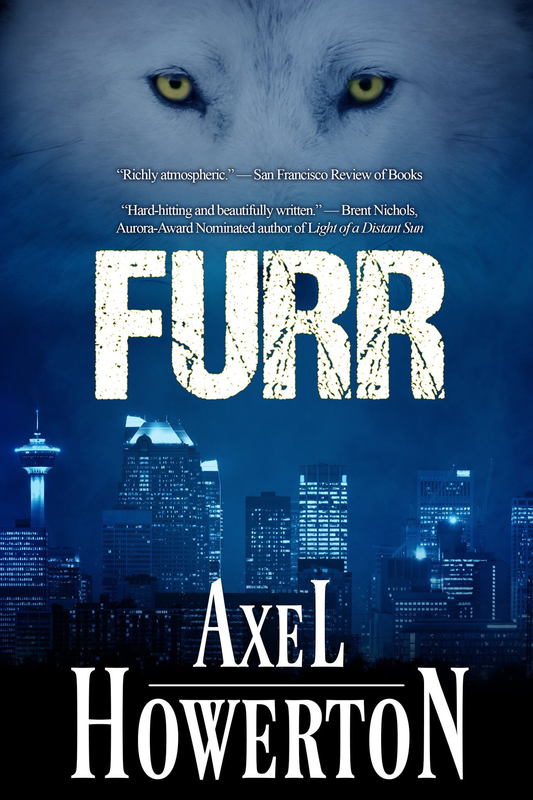 Previous PostWhere the hell is AxelHow… #WWCYYC17 EditionNext PostCON MORTE pre-order now!